My son, Ben, is compiling a track list for 'Something4 Every1' of music from those artists mentioned in 'Left Field'. 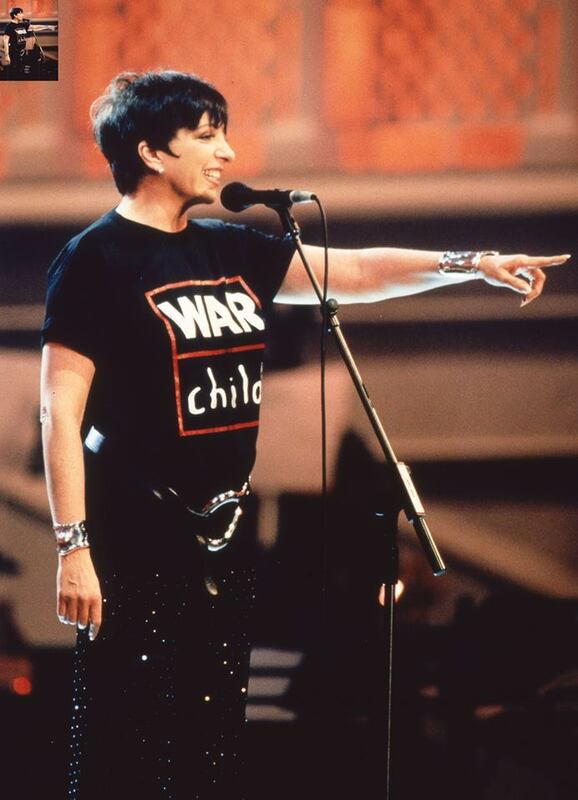 They either performed for War Child and/or contributed to funding events for what became the Pavarotti Music Centre. The list is not exhaustive and I apologise to those not mentioned here. Luciano Pavarott, Brian Eno, Bono, The Edge, Leo Sayer, David Bowie, Paul McCartney, Oasis, Blur, Radiohead, Massive Attack, Chris Jagger, The Stone Roses, Sinead, O'Connor, Paul Weller, Portishead, Neneh Cherry, The Chieftains, Meat Loaf, Dolores O'Riordan, Cranberries, Zucchero, Jovanotti, Simon Le Bon, Eric Clapton, Joan Osborne, Elton John, Liza Minelli, Sheryl Crow, Paco de Lucia, Jovanotti, Michael Bolton, Sia, Nigel Clark and Dodgy, Eugene Skeef, Spice Girls, Stevie Wonder, Julian Lloyd Webber, BBC Symphony Orchestra, Stehen Kovacevich, Peter Donohoe, The Bhundu Boys, The Blues Band, Krist Novoselic, Ron Kavana, Linda McCartney, Charlie Watts, Billy Bragg, Iggy Pop, Dave Stewart, Michael Stipe, Phil Collins, Bryan Ferry, Laurie Anderson, Joan Armatradding, Yoko Ono, Vedran Smailović, Bob Geldoff. Was Albert Einstein a 'Nazi apologist'?